AT&T London LHR1 Data Center is located at 227 Marsh Wall, London, UK. The gross building size for this location has not been provided. The gross colocation space is not available for this data center. No power information has been offered for this location. We found 101 data center locations within 50 miles of this facility. No certifications are specified for this location. The London 1 IDC is located in the Docklands/Canary Wharf area of the City of London. The area is a major business district located in East London. It is one of the UK’s two main financial centers – along with the traditional city of London – and contains many of Europe’s tallest buildings, including the second-tallest in the UK, One Canada Square. Canary Wharf is home to the world or European headquarters of numerous major banks, professional services firms and media organizations. 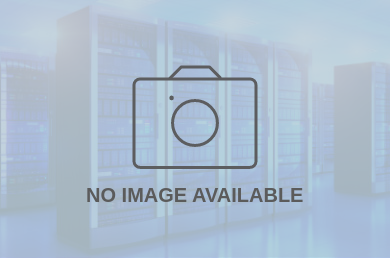 AT&T data centers provide high bandwidth and low latency connections through the AT&T network, one of the most powerful and advanced IP/Multiprotocol Label Switching (MPLS) networks in the world. For decades, we’ve helped define how the data center industry operates. With the extensive global coverage at our own data centers (in locations like Amsterdam, London, Hong Kong, Singapore and Sydney) and alliances with other major data center operators, AT&T offers collocation availability at more than 300 facilities in 16 countries. Dallas is growing market due to its central location and job growth across various sectors.